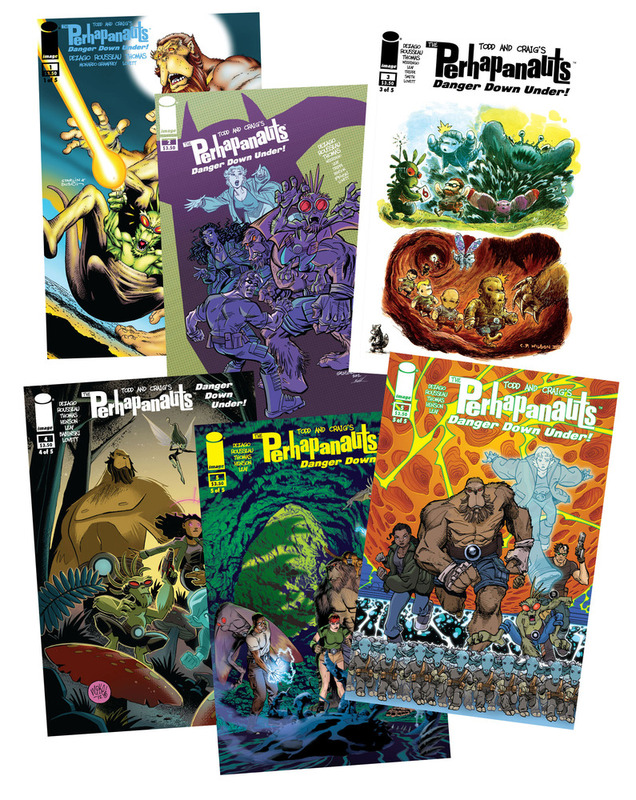 perhapablog... and other ramblings: Perhapanauts Super-Summer Sale--The TEN BUCK BONANZA!! 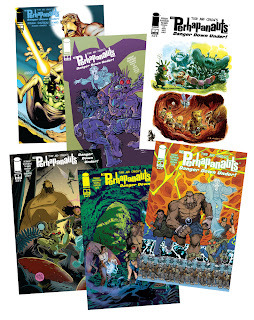 Perhapanauts Super-Summer Sale--The TEN BUCK BONANZA!! starting this coming monday--august 19th--we're going to start our SUPER-SUMMER SALE, blowing out the inventory in our incredible TEN BUCK BONANZA!!! each week, for the next month or so, craig and i will be listing some great deals on some great stuff! we're moving so it all MUST GO!! 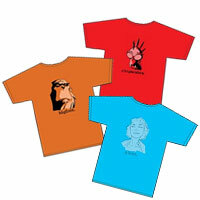 keep your eye on our facebook page and this blog for these diabolical discount deals! every order comes with this exclusive HAPS bumper sticker which you really want! stick 'em on your car! stick 'em on your locker! stick 'em on your brother--! we don't care! stick 'em on random lampposts heading down to the OBX...right, tyler? bargains like this only come along once a week!